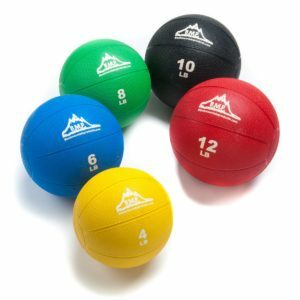 Ideal accessory for barbells, kettlebells, clean and jerks, pull-ups, bench press, and dead lifts. 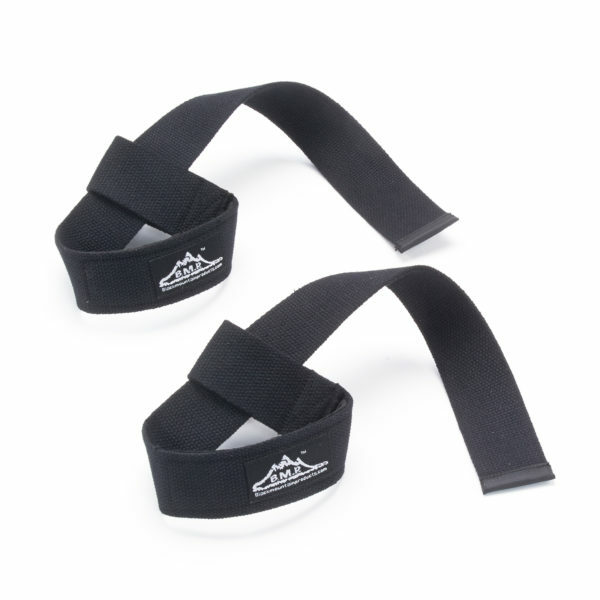 Black Mountain Products lifting straps assist in being able to lift heavier and for a longer period of time. Each weight lifting strap measures 25 inched long and providing an extended strap length to give a more secure wrap on the bar. Black Mountain Products lifting straps are fitted with a soft neoprene padding for the wrists for added comfort. 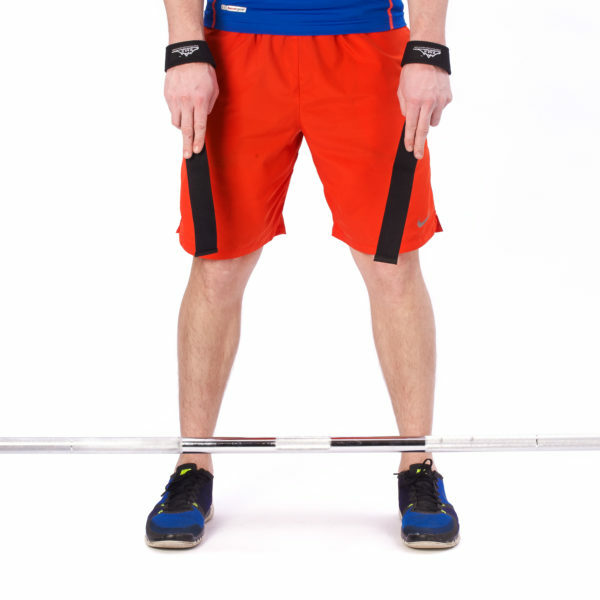 Lifting straps are ideal for CrossFit, weight lifting, power lifting, or general exercise. 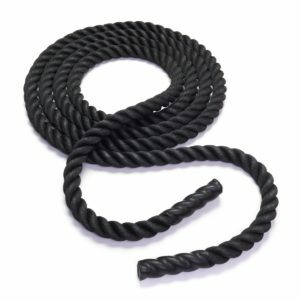 Includes a set of two 25” lifting straps with neoprene padding. 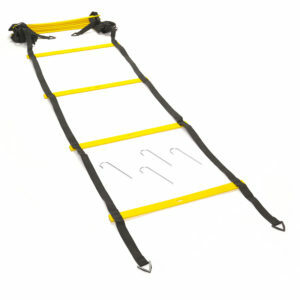 Ideal accessory for barbells, kettlebells, clean and jerks, pull-ups, bench press, and dead lifts. 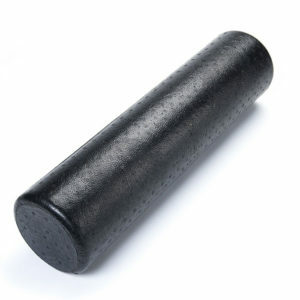 Helps eliminate grip fatigue and failure. 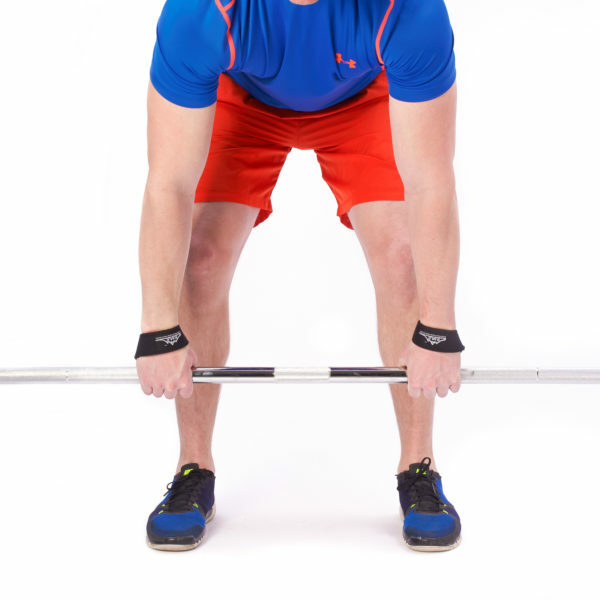 Aids in lifting heavier for longer duration. Lifetime warranty on all Black Mountain weight lifting straps.